No More Results To Display For " Small Pet Food & Treats"
If you have small pets such as rabbits, hamsters and guinea pigs, you would understand that they have extremely delicate digestive system and require food that is high in fiber. 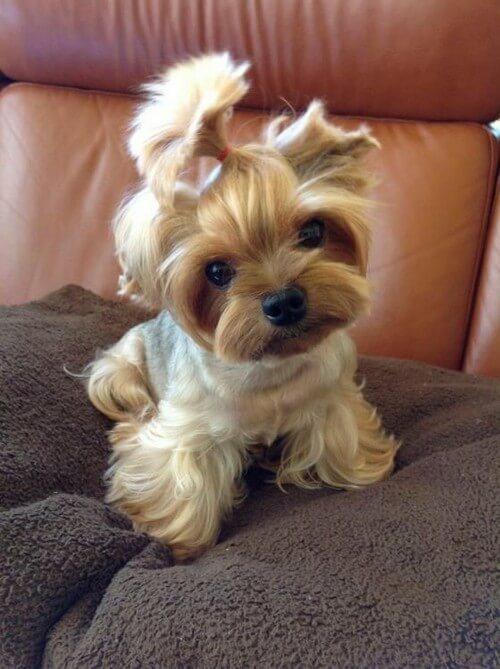 High fiber food and treats will increase the metabolism and keep the pets healthy. Not only is fiber rich food good for the digestive system, it also helps to maintain the bone and joint health and keeps the fur shiny and soft. Some of the best brands in small pet food and treats have been hand picked out our experts and made available for you. 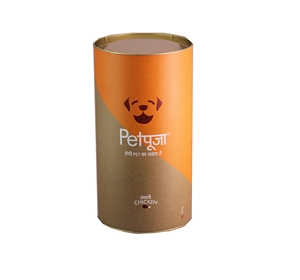 Each product is nutritious and made up of natural ingredients that are suitable for your pet. ZuPreem â ZuPreem is a premium quality food available for small pets and birds. Made with natural ingredients, the food ensures that your pets get optimum nutrition. Vitapol â One of the leading names in the small pet and avian industry, Vitapol has developed food that is rich in fiber and protein. 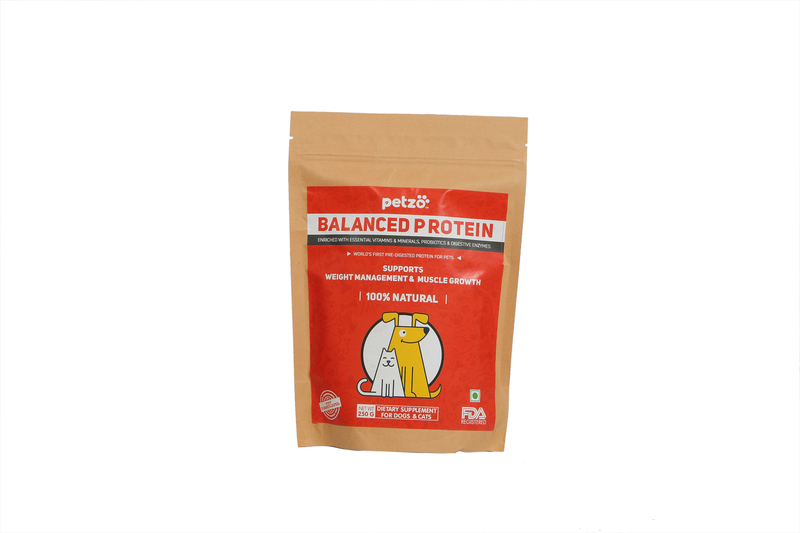 Each food product range has been curated by pet nutrition experts. Buddy â Buddy is one of the well known food products especially when it comes to food for small pets such as rabbits and hamsters. 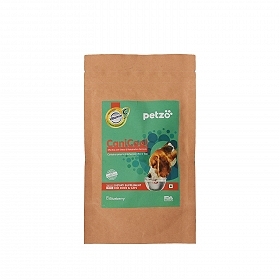 The food is designed to meet the nutritional requirements off your pets.